ʻAmapō Ea - A Fundraising Initiative Moving Loko Iʻa Forward Together from Olonā Media on Vimeo. 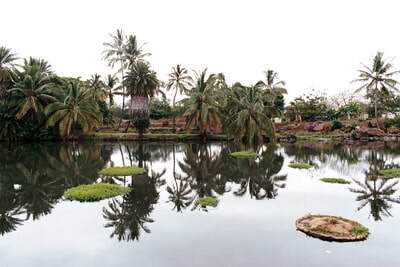 In the past 50 years, sediment and siltation has filled in Loko Ea fishpond by at least 3 feet throughout 6 acres of the pond. 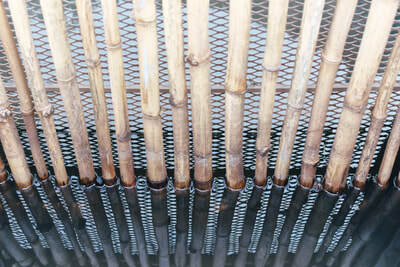 Averaging a depth of 1 ft, our fishpond is slowly choking as the bottom gets closer to the surface. We must deepen the water to reduce the high temperatures and restore the optimal oxygen levels for the fish. CLICK HERE TO RESTORE LOKO EA TODAY! 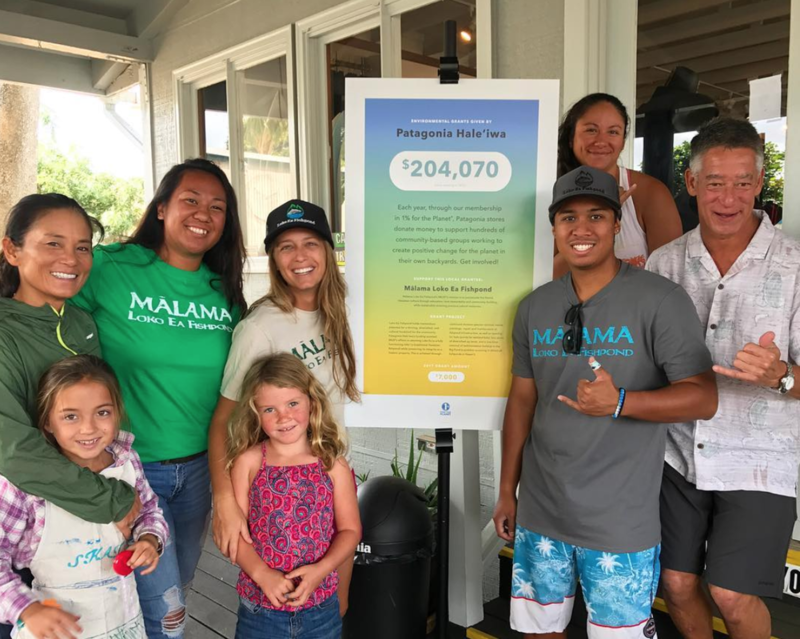 Mahalo nui kākou Patagonia Haleiwa for contributing to ʻAmapō Ea and the restoration of Loko ea. 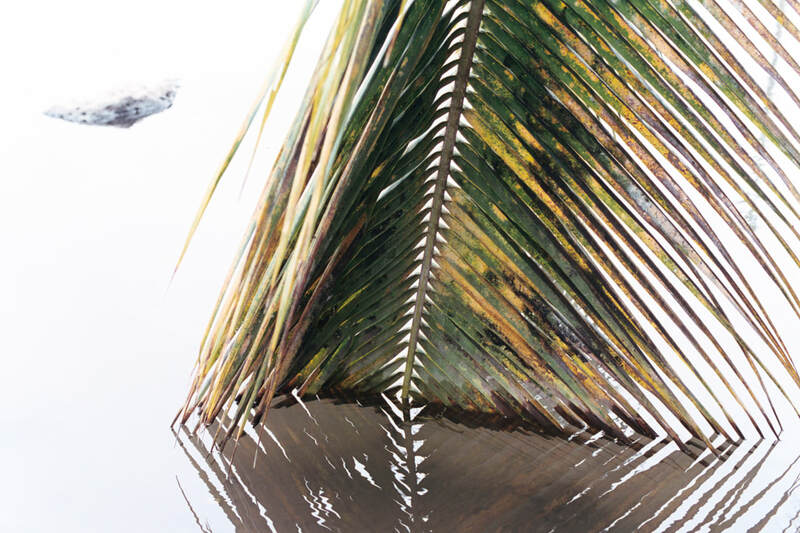 Na Aliʻi has generously contributed to the restoration of Loko ea for the third year in a row. Mahalo palena ʻole! Thank you to all our guests, partners and incredible sponsors like Kona Brewing Co! Hawaiian Steam has been committed to the restoration of Loko ea since 2009 offering in-kind services and heavy equipment. Mahalo Benson + Doreen for your unwavering commitment to this community. 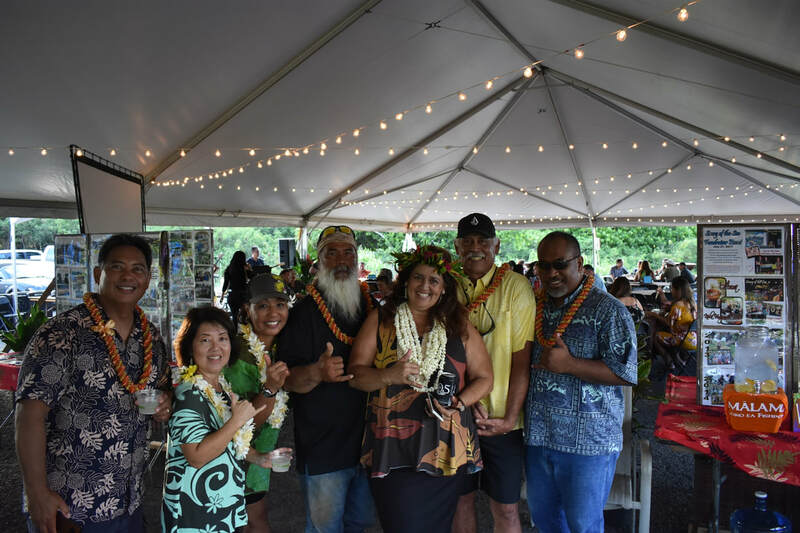 Seafood and Sunset Fundraiser Event at Puaena! 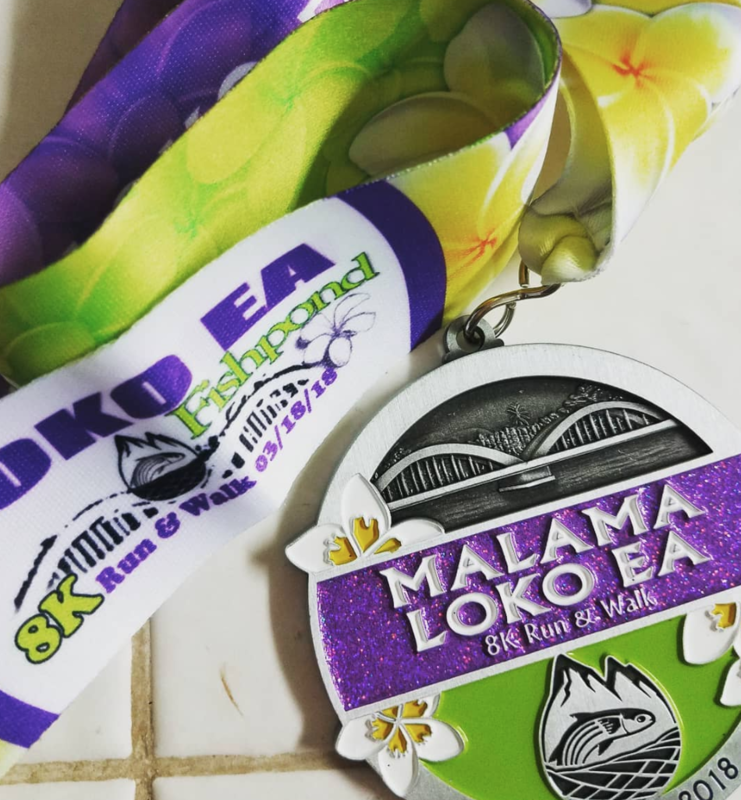 Our inaugural Funrun hosted over 300 runners committed to the restoration of Loko ea! 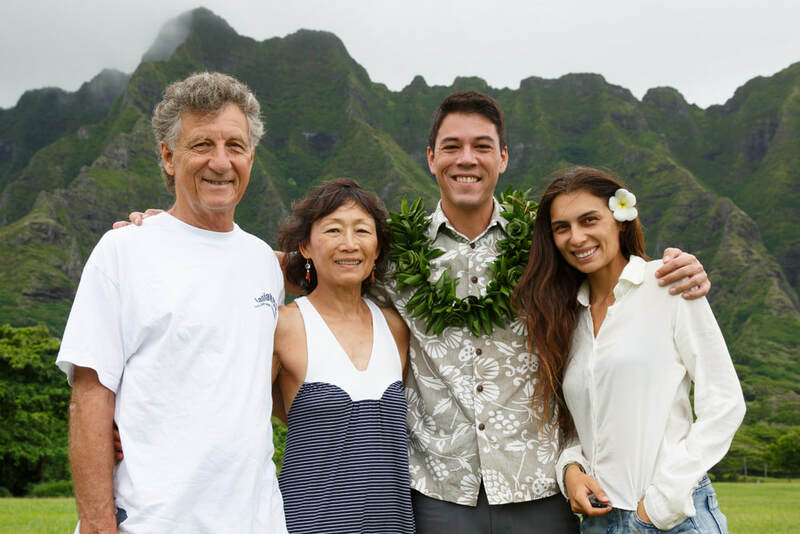 Bill Quinlan + ʻOhana continuously gift Mālama Loko Ea Foundation. 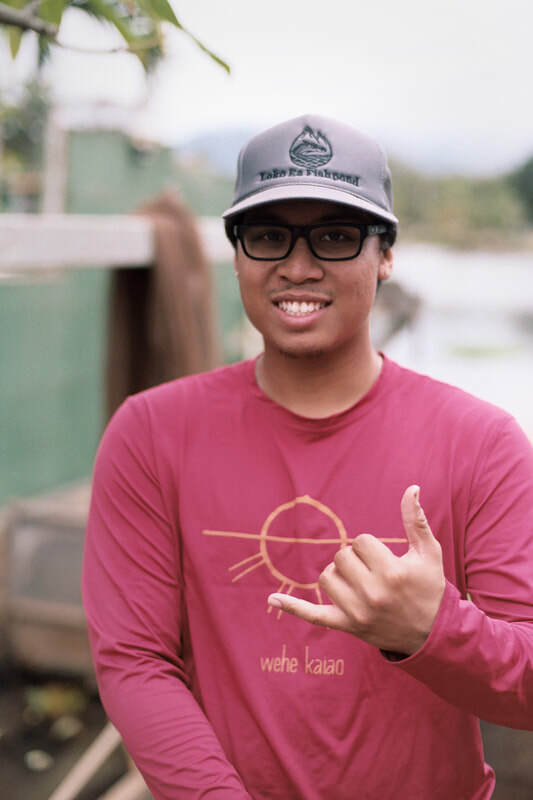 Mahalo iā ʻoukou Quinlan ʻohana! ʻAmapō Ea is a fundraising initiative by Mālama Loko Ea Foundation and the Kawailoa kaiāulu to restore Loko Ea, a 400 year old loko iʻa (Hawaiian Fishpond) in Haleʻiwa, Oʻahu, and many other loko iʻa across ka pae ʻāina o Hawaiʻi to operate as they were designed by our ancestors in the creation of perfect indigenous resource management; a natural and sustainable foodshed for the people of Hawaiʻi. 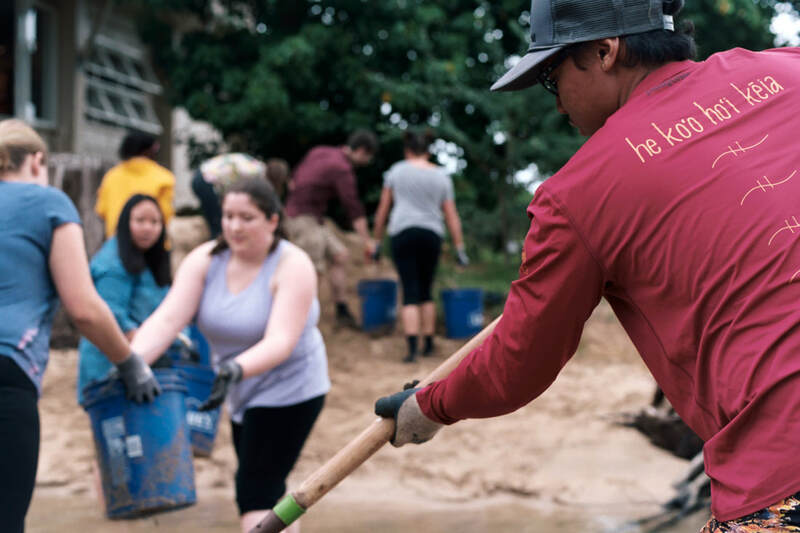 In order to fully restore our loko iʻa, we must get to the heart of the problem by deepening the depth of our pond to an optimal level for healthy fish growth. 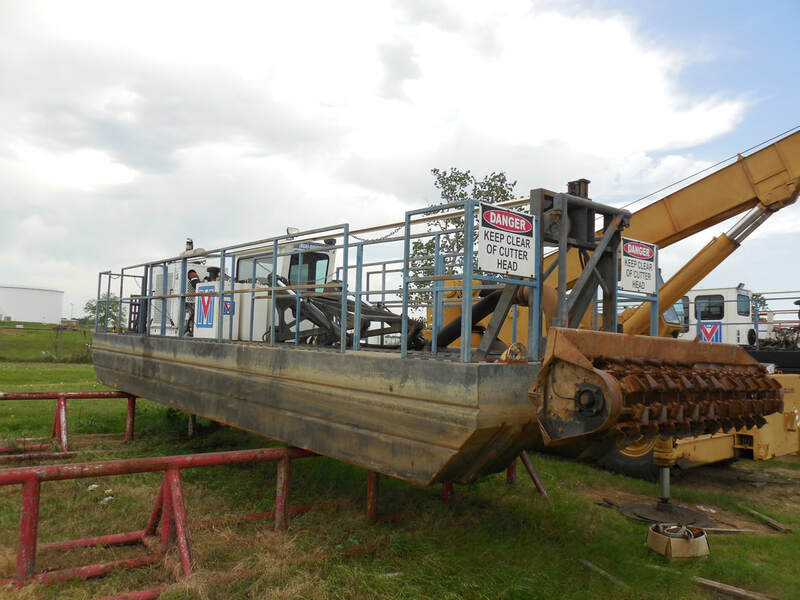 Following rules and regulations of these modern days, the purchase of a state of the art floating dredge machine will be required. The primary goal of ʻAmapō Ea is to raise the funds required to purchase the necessary equipment to dredge the 6 acres of Big Pond. 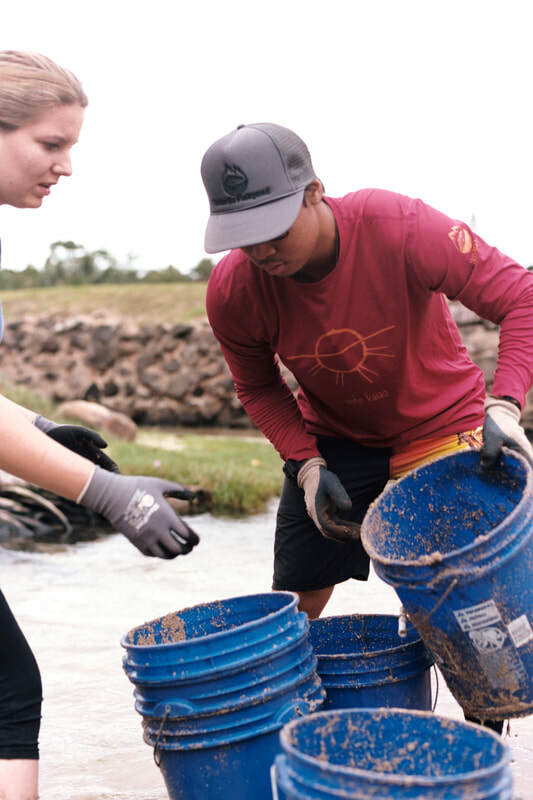 By mechanically removing 4-5 feet of bottom sediment we will have restored traditional Hawaiian aquaculture depth and bring healthy productivity back to the pond. The health of our fish can rely solely on the health of our water. 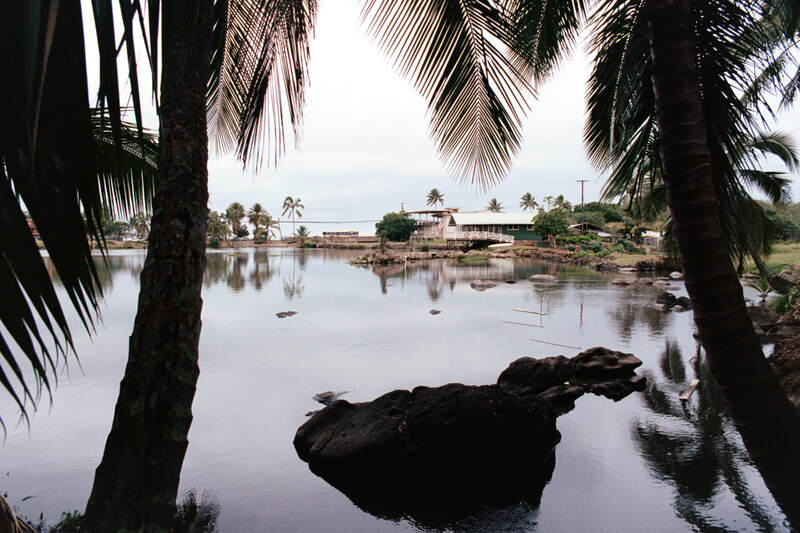 If we fix the health of our waikai (brackish water system) we solve the heart of the problem. 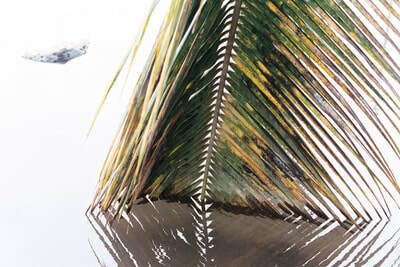 Fixing the health of the water within Loko Ea will also benefit our near shore fisheries and the ecosystems that rely on the nutrients created within Loko Ea. This sedimentation fill scenario does not only affect Loko Ea. It also affects almost all river fed fishponds in the Hawaiian Islands. With the purchase of this floating dredge Mālama Loko Ea Foundation will be able to deepen Loko ea Fishpond to 4-5 ft (traditional optimal levels). The result will be a significant increase to the health of the water quality creating an optimal environment for the fish to live, thrive, and grow mature in size. With optimal depth restored and water quality drastically improved MLEF will be able to move forward in raising healthy mature fish as well as other diverse estuarine species in a naturally sustainable and zero carbon emission environment. 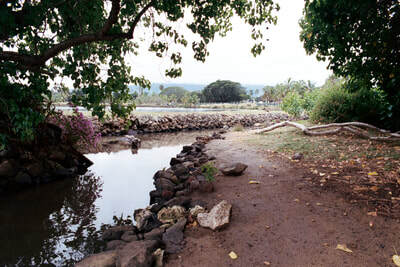 The added benefit is the opportunity to use this dredge as a service for other loko iʻa while creating one avenue of diversified financial sustainability for the Mālama Loko Ea Foundation. 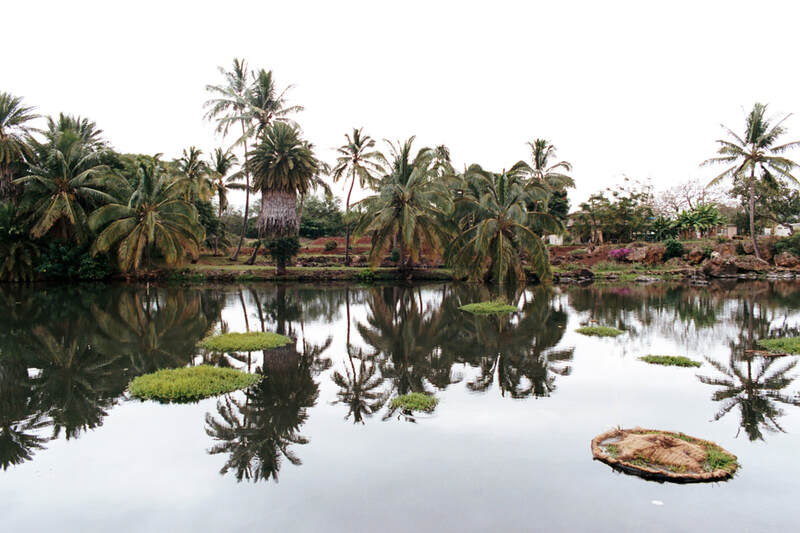 The benefits and outcomes of this plan are very exciting for ​Loko ea Fishpond, MLEF, and all loko iʻa in Hawaiʻi. Once Loko ea and other loko iʻa throughout ka pae ʻāina o Hawaiʻi are deepened, they will once again operate as they were designed by our ancestors. 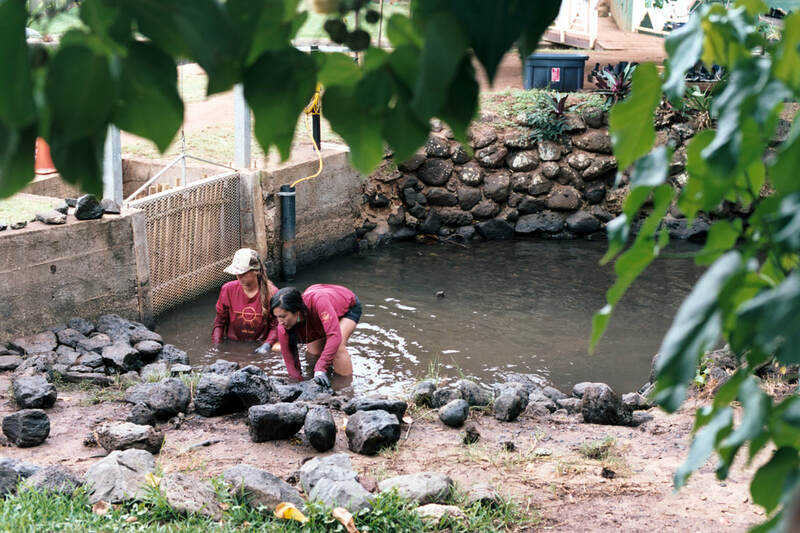 The creation of perfect indigenous resource management of a natural, sustainable, diversified agricultural foodshed will be restored; all for the benefit of the people of Hawaiʻi. 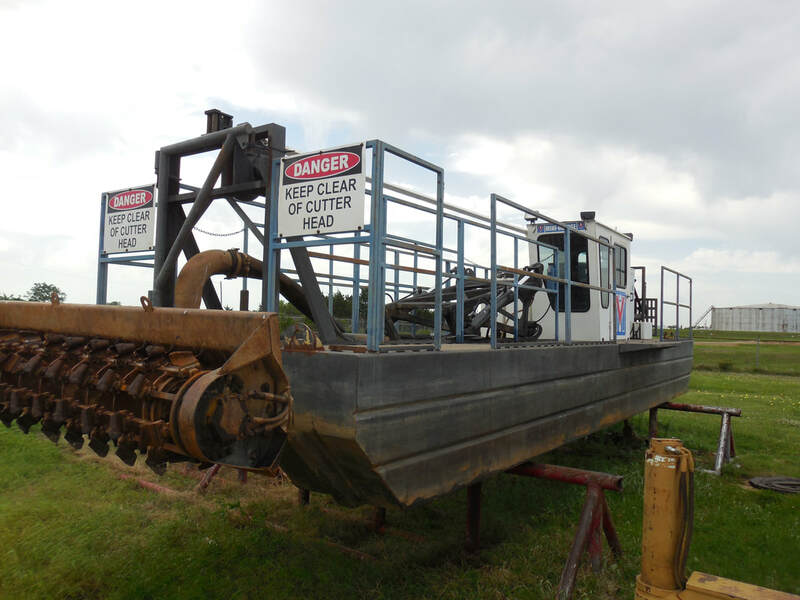 The horizontal dredge is suited for fishponds, remotely operated, and features a recessed impeller pump with a full width, flow through suction cutter head to remove material in the pond basin to the desired depth. Sediment material will be discharged into a dewatering centrifuge unit on land that will separate liquids from solids and extrude moist bottom soil out one orifice and clear water out another. 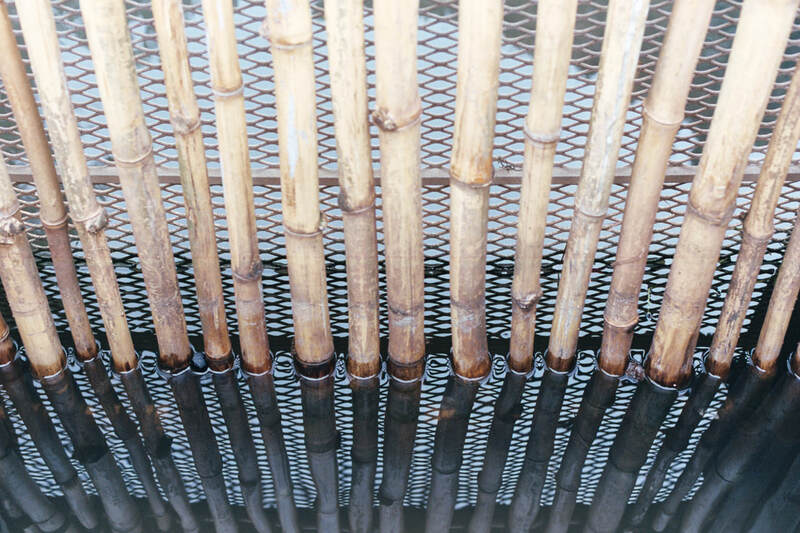 This water is clean enough to be discharged directly back into the pond avoiding larger settling ponds or dewatering bladders. 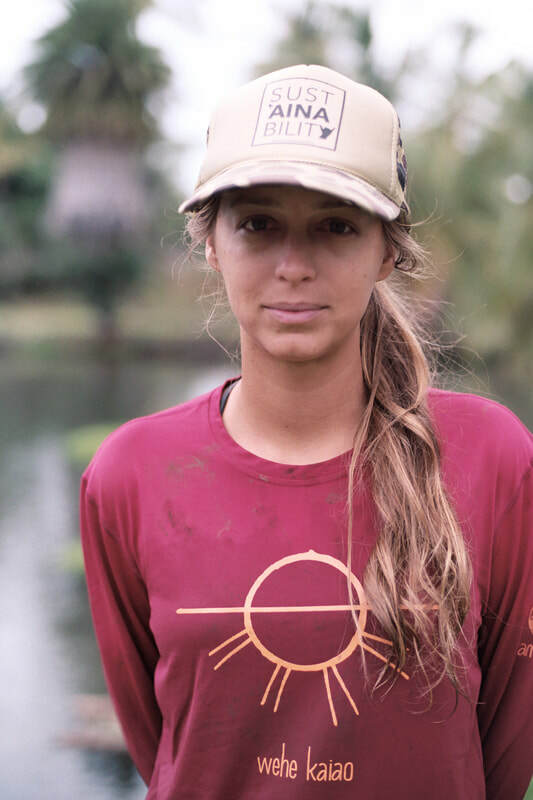 In partnership with Loko ea, Patagonia has sponsored a limited edition, co-branded Patagonia X Loko ea outdoor capelin shirt to share as a GIFT OF GRATITUDE to those who contribute at least $150 towards our dredge. ​The artwork, designed and contributed by local artist Dru Hara, carries the deep message of #RestoringEa and the breaking of a new dawn for Loko ea, loko iʻa, and ka pae ʻāina o Hawaiʻi nei. This design, created by local artist Dru Hara, comes from our ʻAmapō Ea concept and is the visual interpretation of the bright night or sunset light emanating from the punawai fresh water spring. The front image represents the sun divided by the horizon with rays of light beaming below the surface, where they would normally be unseen. 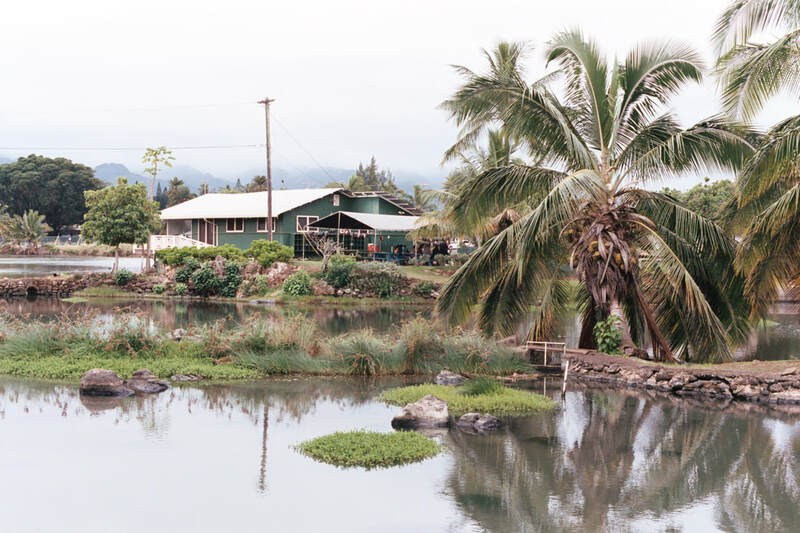 This speaks to our vision of restoring the health of our waikai so the fish may have a thriving environment and we may feed our community pono mea ʻai. Wehe Kaiao in Hawaiian means "a new dawn", which is exactly how we see this opportunity we hold. 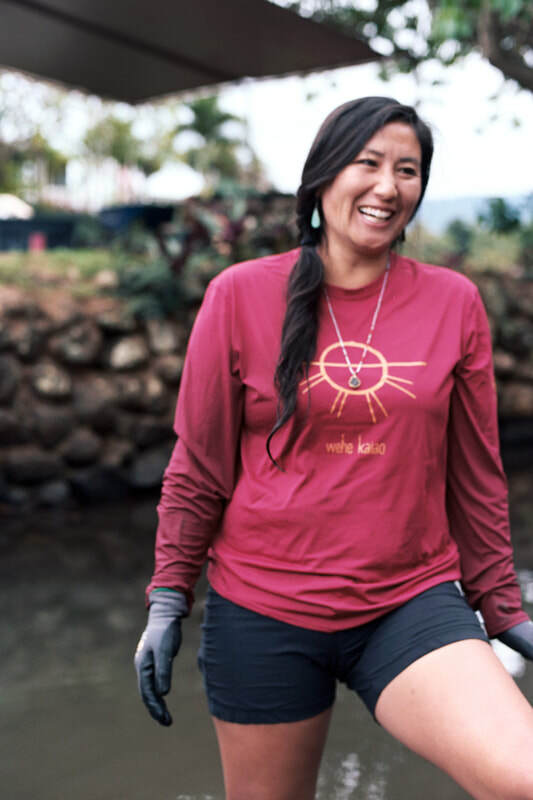 A new dawn for loko iʻa, a new dawn for the community, a new dawn for ka pae ʻāina o Hawaiʻi. The back image represents a waved horizon to represent the sea and the parallel lines to represent the mākāhā, it reflects the idea of shifting energies, the ebb and flow of the tide, the day turning to night, that moment of flux. We stacked them on top of each other, for together they resemble the spine of the back, or the backbone of support. Interested in helping us raise funds to restore our loko iʻa? 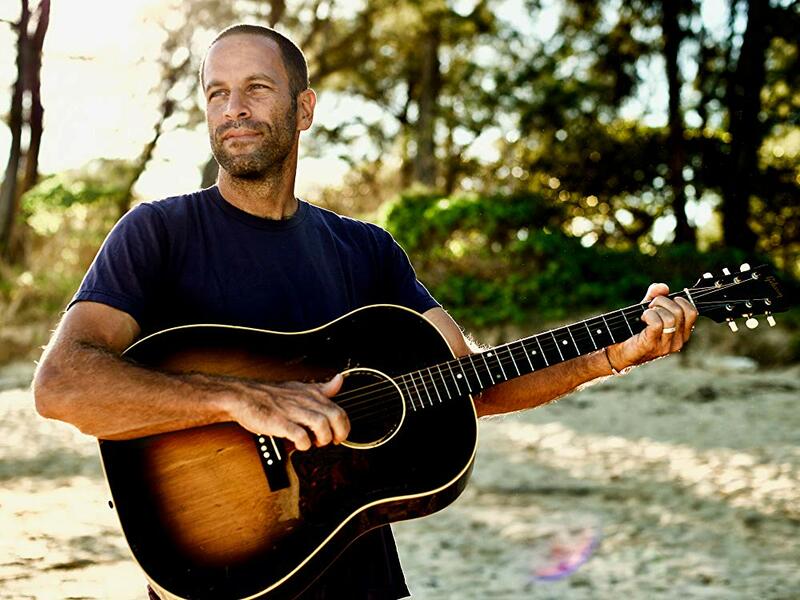 ​Download videos and photos here to share with your friends and family. Download this 1 Min Clip for sharing on social media platforms. Download this 1 Min Clip for sharing on Instagram.